Sati Yoga :: Mindfulness-based yoga classes and workshops for fostering greater awareness of one's inner environment. Specilizing in Insight Yoga, Yin Yoga, and Slow-flow Vinyasa. 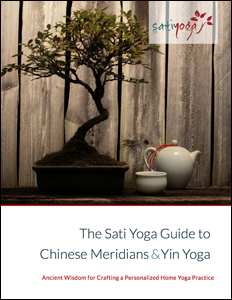 Get my free Guide to Chinese Meridians and Yin Yoga and start personalizing your yoga practice. Hi, I'm Jen. 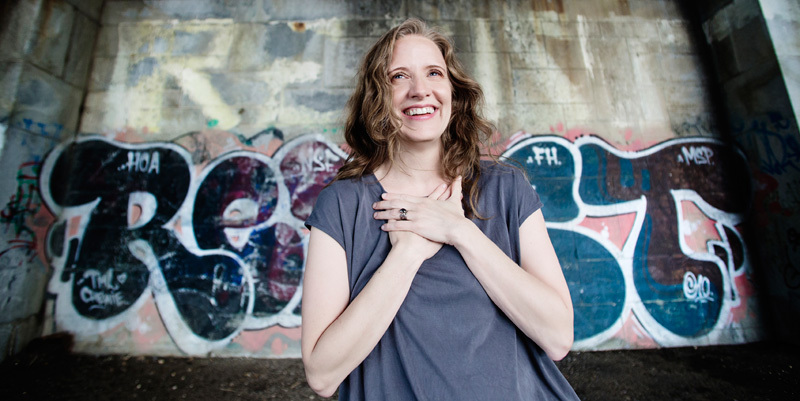 I specialize in blending ancient wisdom with contemporary spiritual pyschology to help my students cultivate the inner resources of resilience, courage, and genuine happiness — survival skills for the 21st century. At the center of my work is Yin Yoga, an uncomplicated and non-authoritarian practice that helps people more easily turn inward so they can unwind stress, find equilibrium while facing big challenges, and through it all develop lasting happiness. If you are in the Washington, DC area, join me for group classes and workshops. I also offer Yin Yoga & Mindfulness Teacher Trainings throughout the mid-Atlantic U.S. If you are further afield, check out my Fascia 101 online anatomy course. 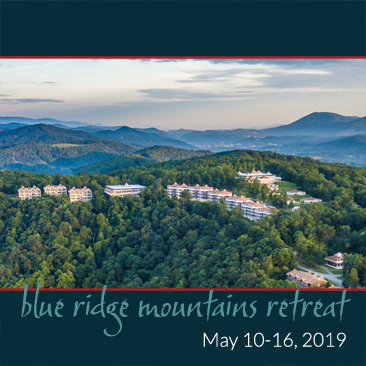 Escape to the Art of Living Center in Boone, NC for a weeklong refuge in the quiet sanctuary of the Blue Ridge Mountains. Early bird pricing ends April 1. 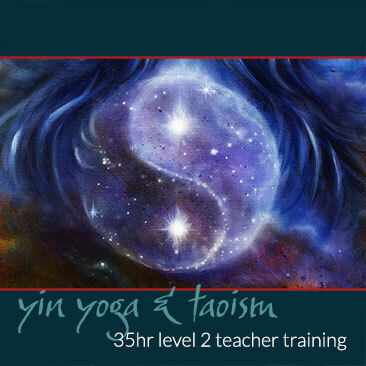 Learn how to use the insights and wisdom of Taoism to enhance your practice and teaching. New LIVE online course starts April 29! Registration now open! 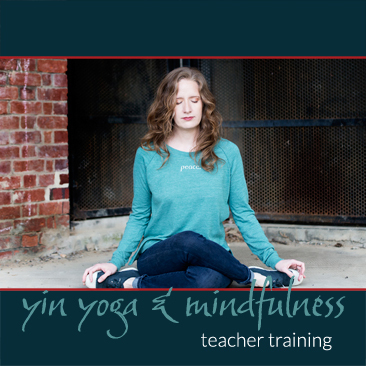 Learn the essential elements of practicing and teaching a contemplative approach to Yin Yoga. The next session starts in September in Virginia Beach. You'll also get practice tips, videos and more delivered monthly to your inbox.